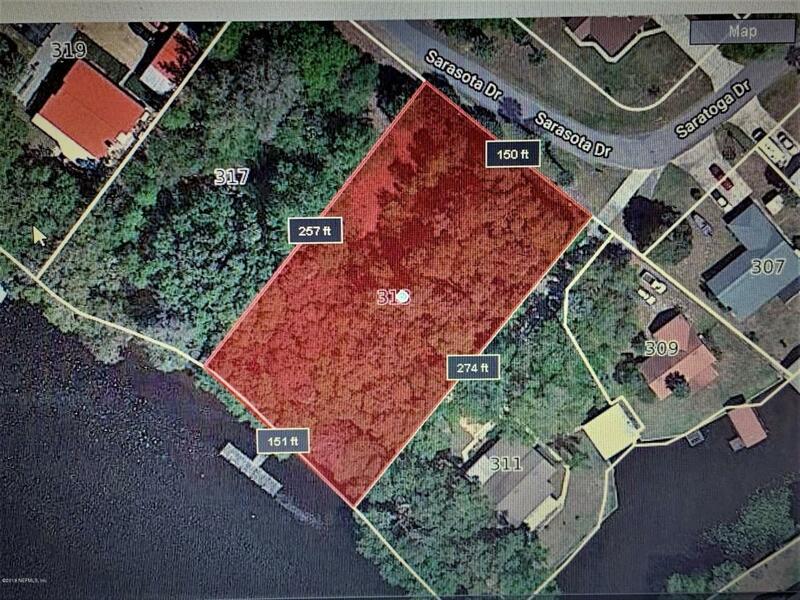 Fantastic Riverfront lot on a nice high bluff with dock. 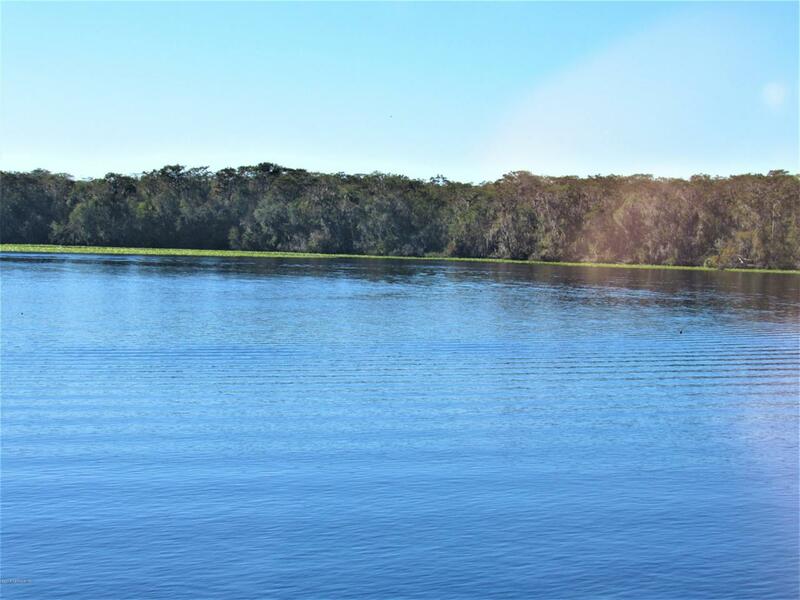 Ready for your New Estate Home in one of the most picturesque and beautiful natural areas of the St Johns River. 150+/- frontage feet and 232+/- deep. Beautiful trees Also available is connecting additional riverfront lot If more property is needed refer to MLS # 970520 Optional HOA membership to club and activities.